Monday was St Patrick's Day, and I did some backing for it all. 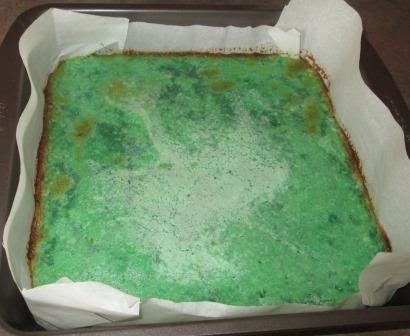 I made Lime square but maybe used a bit too much green food dye. It looks odd but it was good. I used and old lemon square recipe that I love but made it lime. 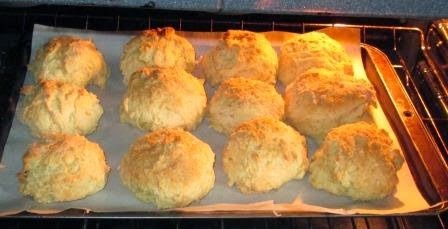 I also made Irish Soda Bread biscuit style. 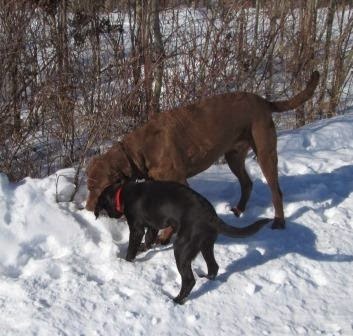 Both are all gone but enjoyed.